When it comes to blockbusters to hit theaters this summer, I was most excited to see X-men: Apocalypse, Captain America: Civil War, and the female version of GHOSTBUSTERS starring Melissa McCarthy, Kristen Wiig, Kate McKinnon, Leslie Jones and for eye candy Chris Hemsworth. As a kid in 1984, I was as in love with the original Ghostbusters as the rest of the nation. And I'm sure at some point I watched it again in the 90's; but when I tried to watch it again this past weekend (had to pay $1.99, can't believe Netflix didn't have it for free) to prepare myself for the reboot, I didn't feel like it held up. Amusing, but not nearly as dear to me as I thought it was. 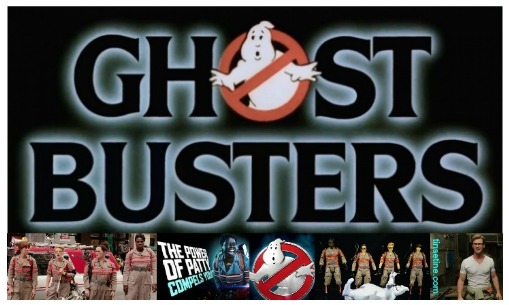 Now after seeing this 2016 Ghostbusters, in comparison, it makes the original Ghostbusters pure genius. I'm sorry to say it, but this new version isn't very good. All the elements were there, good casting, Paul Feig director of Bridesmaids & Spy, fun CGI, but the beats, timing, laughs, are all a no go on this much anticipated vehicle, written by Katie Dippold & Paul Feig. It has its moments, and of course you're happy for each cameo; still, most of the humor lands like a wet noodle and it dawdles. I may not have felt the movie was as strong as I was hoping it would be, but I'm in strong support of this female cast. All of them. 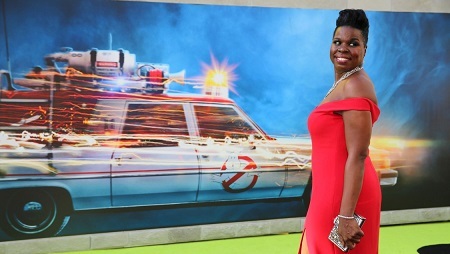 That Leslie Jones Twitter attack is frightening, and even with all we've seen lately, shocking.